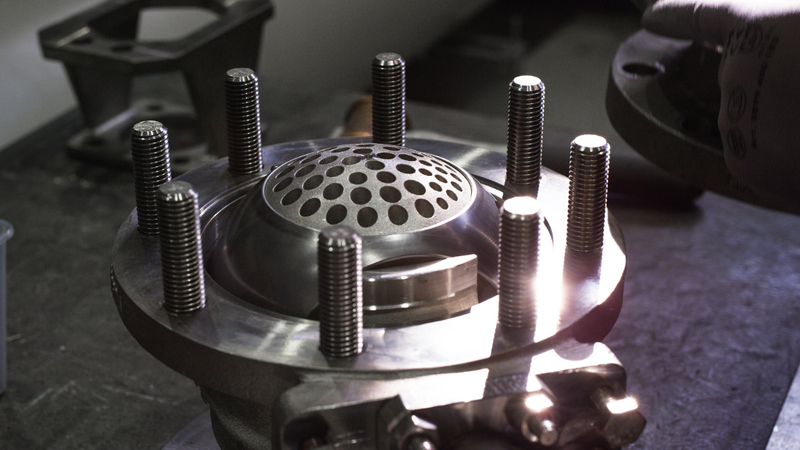 Metso has delivered the first valves with 3D printed parts from its Helsinki plant. The valves include 3D printed metal components that allow the valves to perform in a particularlydemanding application where they need to withstand numerous fast open-close cycles without maintenance. "We are at the forefront of using 3D printing in valve applications, having started testing the suitability of 3D printing technologies for metal components already years ago. We have defined and prototyped several concepts where the 3D printed components can provide new levels of valve performance compared to components manufactured with traditional methods," says Jukka Borgman, Director, Technology Development. "The beauty of 3D printing is that it allows the customer to have devices whose new properties can only be implemented using the 3D printing method. 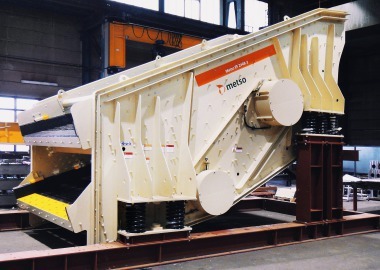 With certain products, a key benefit for the customer can be exceptionally quick delivery times," says Jani Puroranta, Metso's Chief Digital Officer. The 3D printed parts and related methodological investigations are part of a broader digitalization project at Metso. 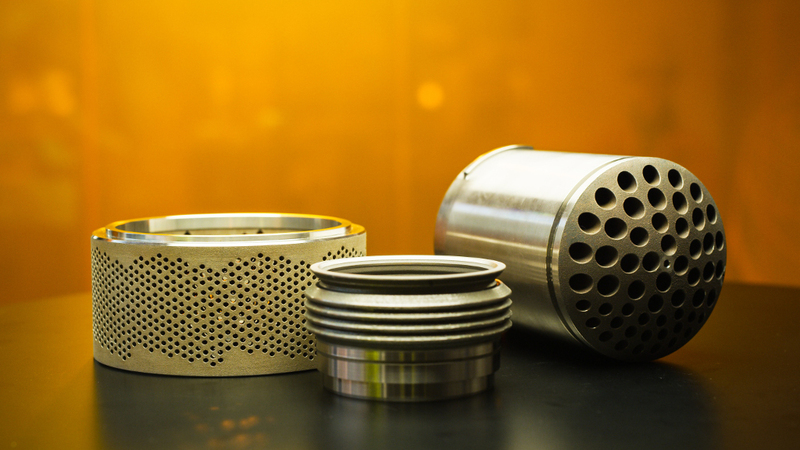 In addition to valve component production, Metso is already using 3D printing to additively manufacture tools used to make minerals consumables parts.